We have been a partner in the Eastern Broccoli Project since its inception in 2010. 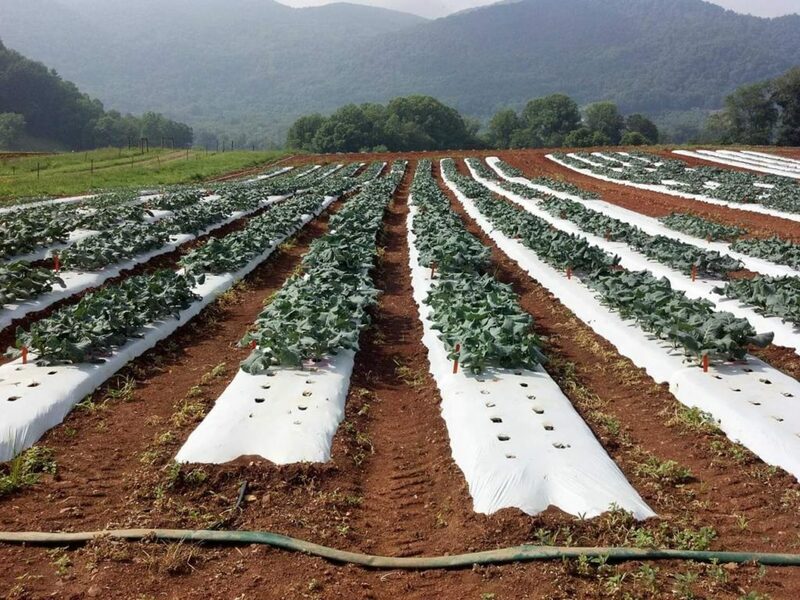 The main objective of this project is to develop a broccoli growing industry in the eastern U.S. This is being done by creating breeding lines and varieties specifically suited to the soils and climates in this part of the country. We are also developing production and post-harvest methods, creating demand among buyers, building a grower base, training extension agents, and studying the economics of field production and the industry. There is also a concentration on producing broccoli with good nutritional content and that has good post-harvest qualities. We work with public and private breeders to trial their new material from Maine to Florida. In North Carolina, our main study site is at the Mountain Research Station in Waynesville. You are welcome to visit that study during our field day on July 18. We also work with farmers by having them grow new varieties and breeding lines on their farms. This year our on-farm cooperators will be in Henderson County and McDowell County. Here is a link to the project webpage. And remember to sign up to receive more of our news updates by subscribing to our mailing list. • Join Us for a Broccoli Growing Workshop!